This landlocked country in Central Europe is bordered by the Czech Republic and Austria to the west, Poland to the north, Ukraine to the east and Hungary to the south. After Austria, we headed to Bratislava, the Slovak Republic’s capital, for some quick and (not so) easy adventure. Join me as I take you to a spontaneous quick and (hopefully) easy on the eyes virtual trip around Bratislava. 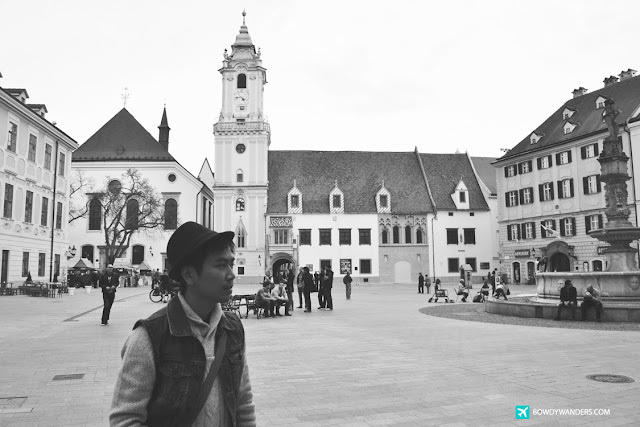 Let these lesson-learned posts teach you about the truths you can find here in Slovakia. Now my question, would you decide to go on an out-of-the-country trip less than 24 hours before the actual trip?